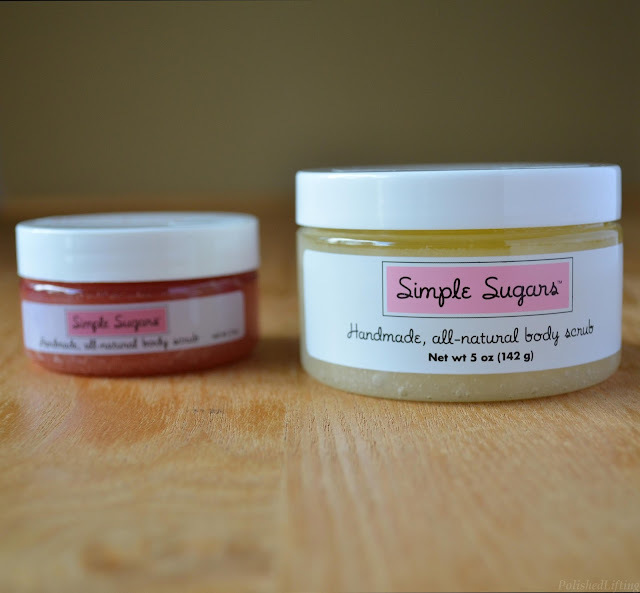 I'm always on the hunt for great bath and body products, so I was thrilled to finally have the opportunity to try out Simple Sugars Body Scrub. If the name sounds familiar, you might have seen them on Shark Tank a while back. 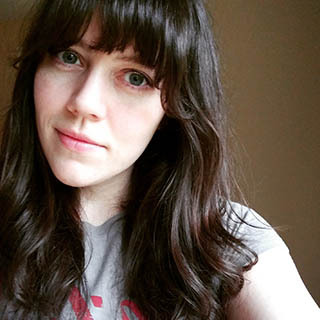 I had the opportunity to demo Simple Sugars at Cosmoprof North America 2016, and immediately fell in love. 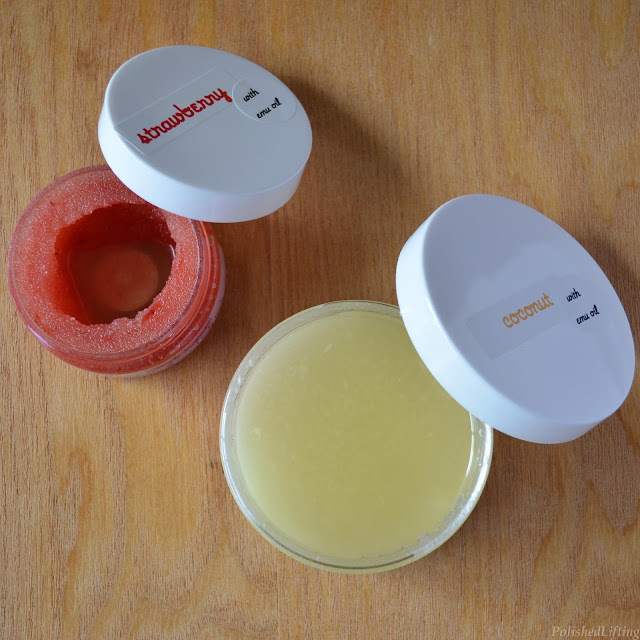 Not all sugar scrubs are created equal. While they all exfoliate, not all of them moisturize at the same time. 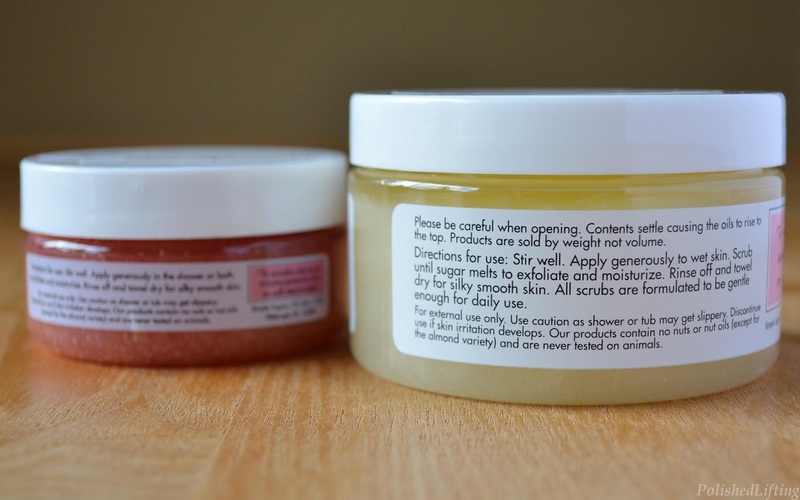 The star ingredient in the Simple Sugars Body Scrub is emu oil. Now wait, before you run away please note that they source their emu oil in an ethical way. If you are vegetarian, vegan, or just want to use cruelty free products you can read more about the emu oil here. I personally opt for cruelty free beauty products, so I found it important to read up on how the emu oil was sourced. The reason I opted for the scrub with emu oil is because I am eczema prone, and the oil is incredibly soothing to my skin. The scrubs are incredibly simple to use. You stir the product before each use, rub the desired amount onto your skin until the sugar melts, and then rinse off. I personally use a body wash or soap before I use the scrub. I like to use the scrub as my last step before hopping out of the shower because it provides an incredibly moisturizing effect. If you need help choosing scents I highly recommend strawberry and coconut. If you are feeling really crazy you could mix the two for a strawberry-colada effect. Simple Sugars Body Scrub prices vary based on whether you want a product with or without emu oil. The scents I reviewed above (with emu oil) cost $18 + s&h for the 5oz jar, and $24 + s&h for the 8oz jar. You can find their full list of scents and products at the links below. If you enjoyed this post you might like Holy Snails Shark Sauce Review and Lou It Yourself Zero Thirst Bath Bomb.